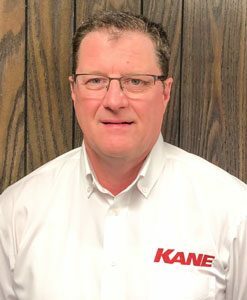 Meet The Team | Kane Manufacturing Company, Inc.
Scott became President of Kane Manufacturing in 2018, after serving as Sales Manager since joining the company in 2014. He has a background in Ag Marketing and Sales. Scott and his family own and operate a hobby farm in Central Iowa. Dave joined Kane in 1998, and worked closely with Mike Kane over the years, as the company grew and prospered. He has a passion for working with our clients and helping to meet their needs with new product development and managing large and complex orders. 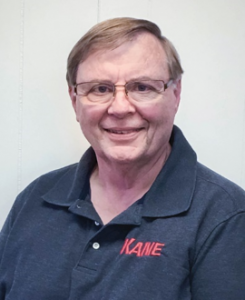 Robert is the head of Product Development for Kane Manufacturing. 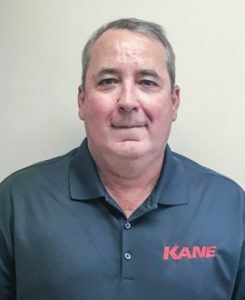 He was previously President of Kane Manufacturing, a position he assumed in 2016, following the acquisition of Kane Manufacturing by an affiliated company of Lee Container (a leading national manufacturer of plastic containers headquartered in Homerville, GA). Robert is also President of Lee Container. 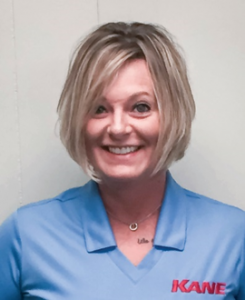 Jen has been with Kane since 2003, and has a professional background in accounting. She is our Oﬃce Manager in Pleasant Hill, and also serves as our receptionist. Garry joined Kane in 2016. His passion for the swine industry has driven a career with over 30 years of involvement in the Purebred, Commercial and Show Pig segments of the industry. 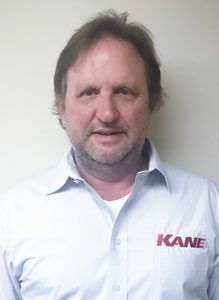 Mike joined Kane in 2018, and has spent his entire life in the swine industry. He has experience in both practical swine production and with raising show pigs. 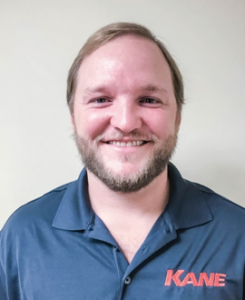 Mike will be spearheading Midwest sales, and is also focused on developing new products for the show pig industry. 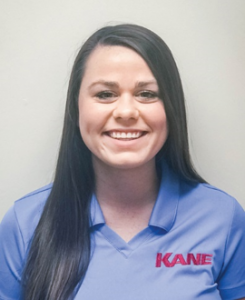 Annelise joined Kane in 2017 and is a recent graduate of the University of Georgia. She is responsible for the growth and evolution of the Kane brand in the many markets in which we operate. 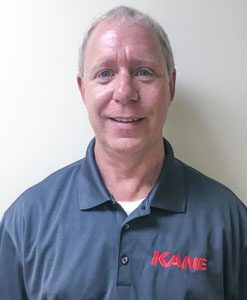 Joel joined Kane in 2017, and has six years of experience in various positions with Lee Container. He brings an in-depth knowledge of manufacturing processes and managing a world-class quality assurance program. 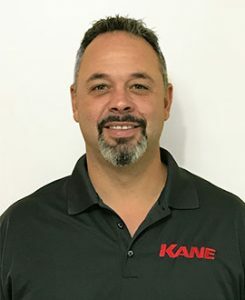 Allen joined Kane in 2018, and is head of Quality Assurance. He is also Corporate Quality Manager for Lee Container. He has 30 years of experience in quality control in both management and supervisor roles. His professional background includes work with BASF and Microchem in analytical chemistry and manufacturing.